Are you looking to start saving money with an energy efficient tankless water heater? Or maybe you simply need professional repairs for your gas or electric water heater. 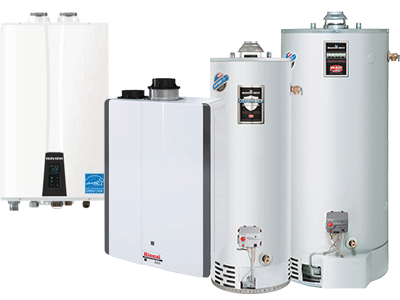 Whatever your water heater needs may be, Quallet HVAC is the leading choice water heater service in Montgomery and Bucks counties, and the Philadelphia metropolitan area. 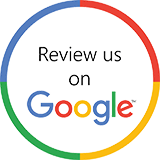 If you're looking to upgrade your current system, our knowledgeable technicians can assess your home, budget, and lifestyle to determine the ideal system for your home. 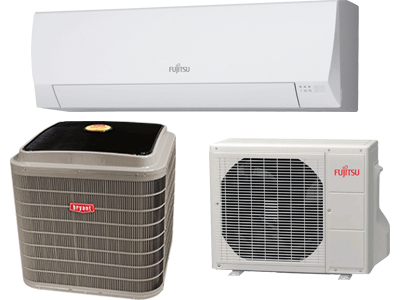 We also offer the best prices on the leading brand name equipment known for offering peak efficiency, longer lifespans, comprehensive warranties, and reliable performance. Call Quallet HVAC at (215) 350-6594 for ALL Of Your HVAC Needs! There IS a perfect system for "your space". We guarantee it! Please contact our office for a service call at your location.